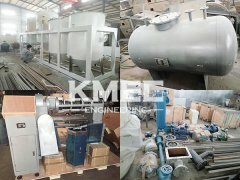 With years' experience of manufacturing and exporting complete plants as well as related equipment, KMEC is your reliable sesame oil processing plant manufacturer and exportor in China. Our clients have expressed their satisfaction with our plants and are often repeat customers. Correct sesame oil processing must take into account the unique features of sesame oil. 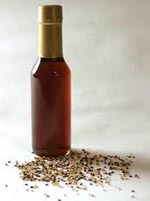 Sesame oil is an edible vegetable oil derived from sesame seeds. It is high in polyunsaturated fat (43%) and monounsaturated fat (42%). The oil extracted from sesame seeds is mostly composed of triglycerides of the single unsaturated oleic acid (40%) and the double unsaturated linoleic acid (45%), in addition to approximately 10% saturated fats (iodine index 110). Because of its powerful antioxidants and because of the absence of triple unsaturated fatty acids, sesame oil has an excellent shelf life. Light and dark are the two most common varieties of the oil. Besides being used as a cooking oil in South India, it is often used as a flavor enhancer in Chinese, Japanese, Korean, and to a lesser extent Southeast Asian cuisine. There is a substantial export market, with the European countries, Japan and certain Gulf countries being the bulk buyers. 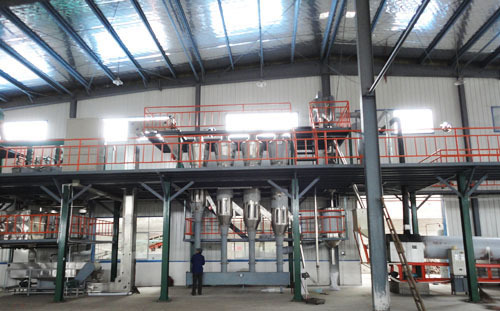 In order to process quality sesame oils, you should including the following four procedures in your sesame oil plant: sesame seed preparation, sesame seed pressing, sesame oil extraction and sesame oil refining. 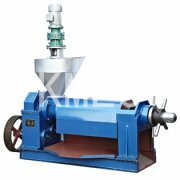 First, sesame seeds should be pretreated and cleaned by seed cleaning equipment to remove impurities. Then, the clear seeds are pressed by professional seed processing machinery to get crude sesame oils. 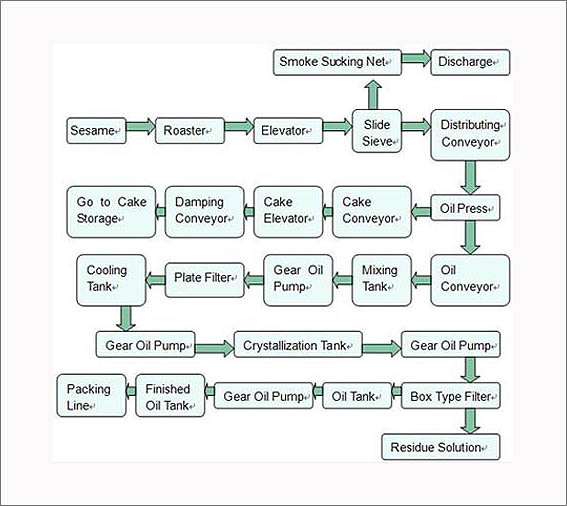 However, these oils should be extracted by solvent then be refined to get pure edible oils.If necessary, you'd better install an oil filling machine to fill and pack the oils. 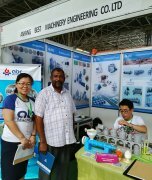 Whenever you get interest in our oil processing plant or relating oil processing equipment, please feel free to contact us. We are always ready to serve you!